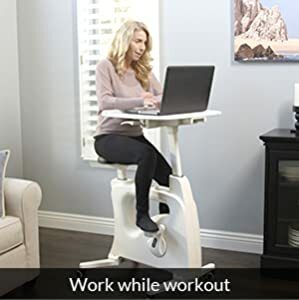 Pedaling while you work is becoming more and more popular in the office. 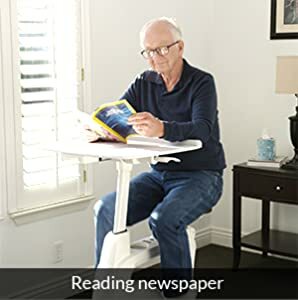 The FlexiSpot Desk Exercise Pro V9 Desk Bike / Desk Cycle combines a height adjustable desk with a fit desk. The integrated LCD display shows readouts for workout time, pedal revolutions, distance, calories burned, and speed. 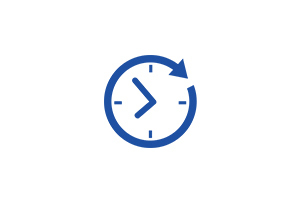 UPGRADE EFFICIENCY: Get your blood pumping! 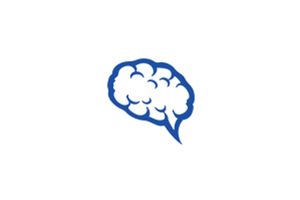 Inspire creativity and encourage productivity among your team with increased circulation to the brain. 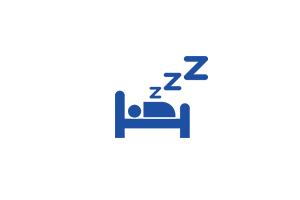 ENHANCE ENERGY: Say goodbye to sleepiness and fatigue! Keep fresh an energized throughout your meetings with active movement. QUIET: Take the lead in any meeting without disruption with the V9’s smooth, noiseless operation. 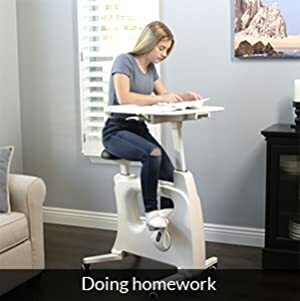 DYNAMIC OFFICE: Easily turn any space into an active environment by simply rolling the stationary bike desk over on its casters, where you can stay focused and inspire engagement. 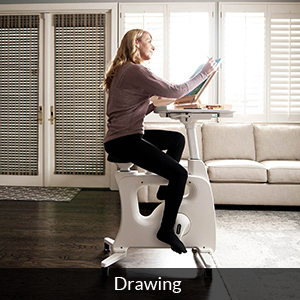 INNOVATIVE DESIGN: The award-winning part standing desk, part fitness bike design allows you to sit, stand, or cycle, accommodating any need or situation. MOBILE & FLEXIBLE: Gone are the days of cubicles and boardrooms. Host a meeting wherever you want with the convenience of the V9. 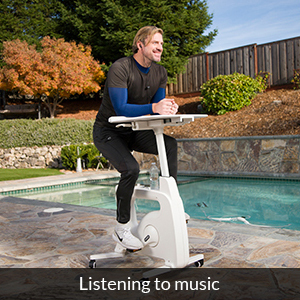 Because it’s gentle on the joints, low-impact cycling with Deskcise Pro can help seniors stay alert and active. Regular exercise may even reduce their risk of mental decline, or relieve insomnia, and anxiety. 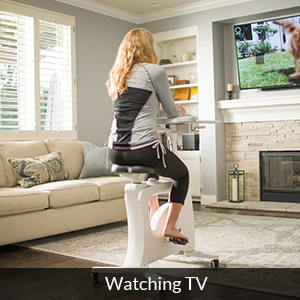 Cycling with Deskcise Pro provides multi-sensory environments and helps boost concentration in children. Children can use daily cycling to improve focus. 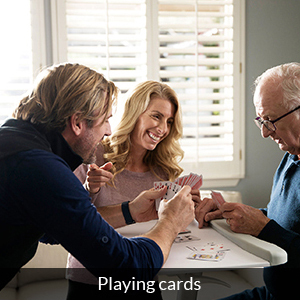 In as little as 30 minutes a day with Deskcise Pro, parents struggling with insomnia, anxiety, or obesity can get exercise to improve their condition–all while working, watching TV or reading. 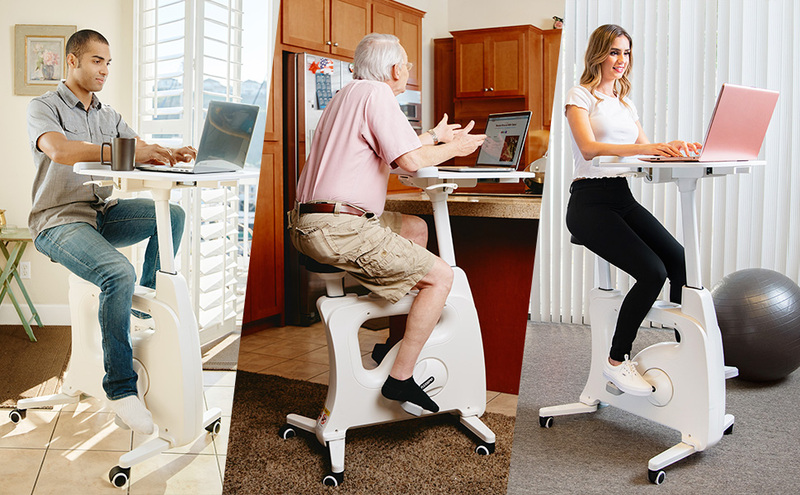 Whether 5'1" or 6'2", everyone in the family can comfortably use the Deskcise Pro. The user-friendly pneumatic adjustment lever moves the seat up or down with a gentle press–no pins or knobs to adjust. 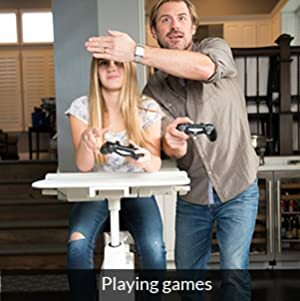 FlexiSpot Deskcise Pro has an on-demand height-adjustable desk. 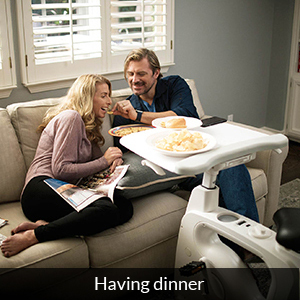 The revolutionary design lets you go from sitting to cycling to standing with one space-saving solution. FIT RANGE: People between 5'1" and 6'2"